The business management division of the People’s Bank of China (PBOC) has reportedly released the results of a previously announced inspection of domestic bitcoin trading platforms. In reports today, the central bank is said to have found irregularities in the operations of major bitcoin exchanges BTCC, Huobi and OKCoin that it believes were the cause of abnormal fluctuations in the price of bitcoin. Specifically, the report concludes that the companies were found to be carrying out margin trading activities, though no details on any punishments were issued. 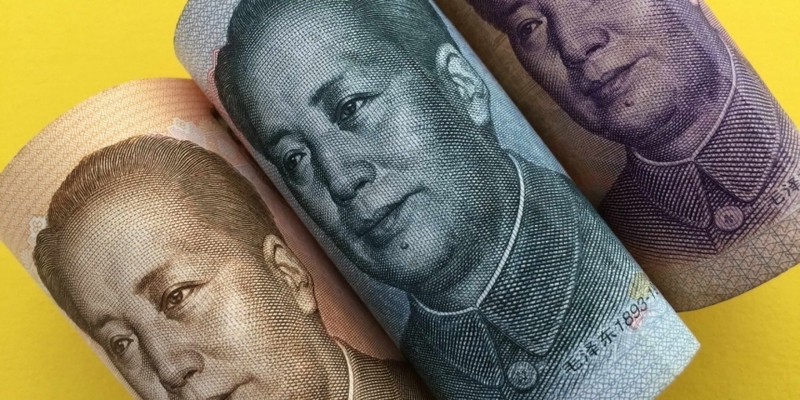 The reports, by China-based news source Hexun and Jiefang Daily, further state that the platforms were also found to be operating outside of anti-money laundering rules, an area of concern the PBOC previously highlighted in public releases. It further moved to warn investors about the downside risks of purchasing bitcoin, a product considered under Chinese law to be a “virtual good”. In statements, members of China’s bitcoin community (perhaps unsurprisingly) sought to downplay the findings. Eric Zhao, an engineer at the Chinese Academy of Sciences, for instance, told CoinDesk that the result was “to be expected”, even though he acknowledged that the reports do not provide much detail on what was discovered. China-based bitcoin mining firm founder Eric Mu, commented similarly, deriding the reports as “nothing new”. The news comes nearly two weeks after reports first surfaced that the PBOC had held meetings with the exchanges, a development that followed a rapid increase in the price of bitcoin at the start of 2017. At press time, only BTCC had issued a formal response via its online Weibo account. “BTCC will continue to actively cooperate with the central bank and its associated departments and carry out rectifications. BTCC is currently operating normally,” the exchange said. CEO Bobby Lee would not confirm or deny any of the findings, but told CoinDesk that he is looking forward to the results of the report to determine how the market can best move forward in accordance with government guidance. At time of press, bitcoin was down nearly 5% on the day’s trading.